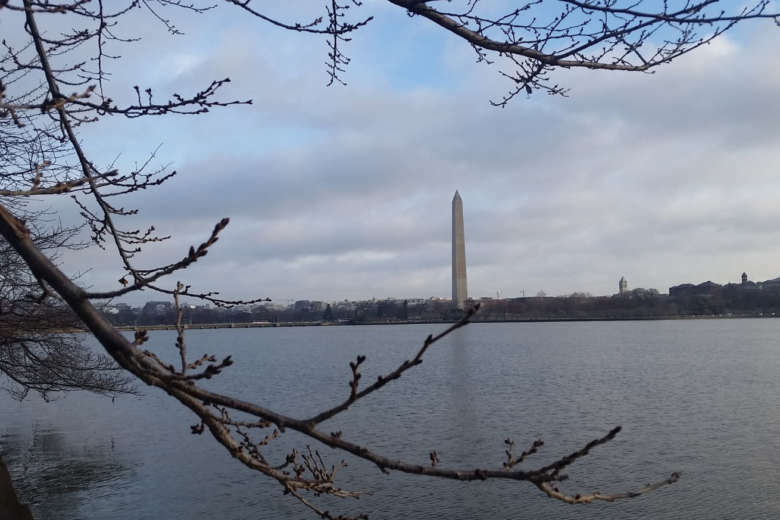 After a total soaking on Thursday that broke records as the all-time rainiest March day at Dulles International Airport, winds are increasing and severe thunderstorm warnings have been issued for parts of the D.C. area. 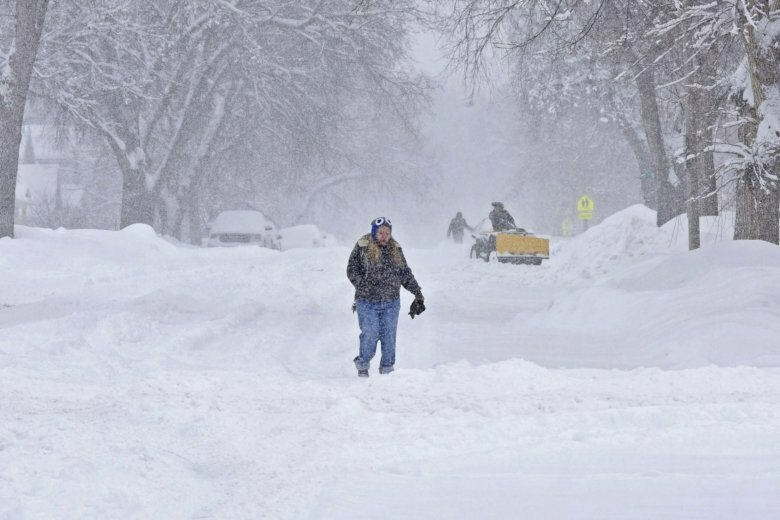 Interstates have reopened in North Dakota and South Dakota after a winter storm dumped more than a foot of snow in parts of the Upper Midwest. 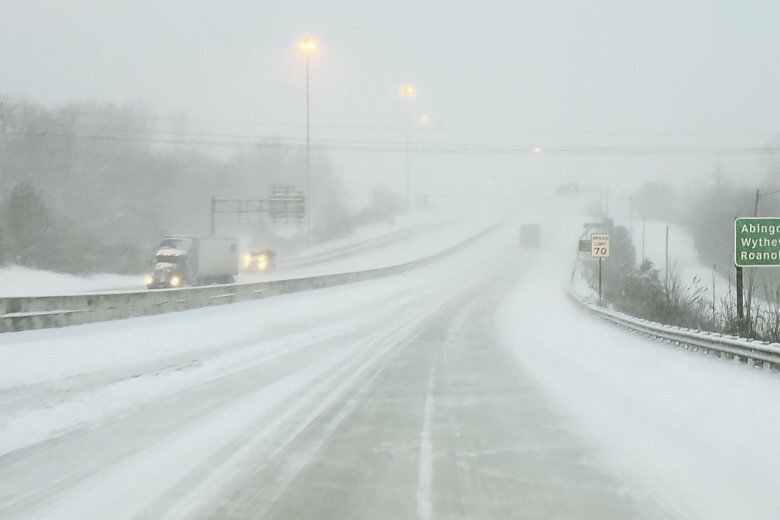 The D.C. region endured its first major snowstorm of 2019, bringing with it rounds of closures and icy road conditions. 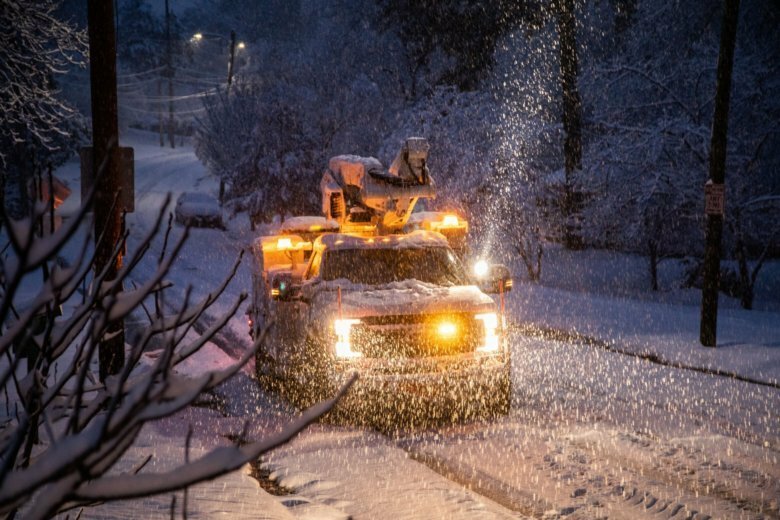 A storm spreading snow, sleet and freezing rain across a wide swath of the South has millions of people in its path, raising the threat of immobilizing snowfalls, icy roads and possible power outages. 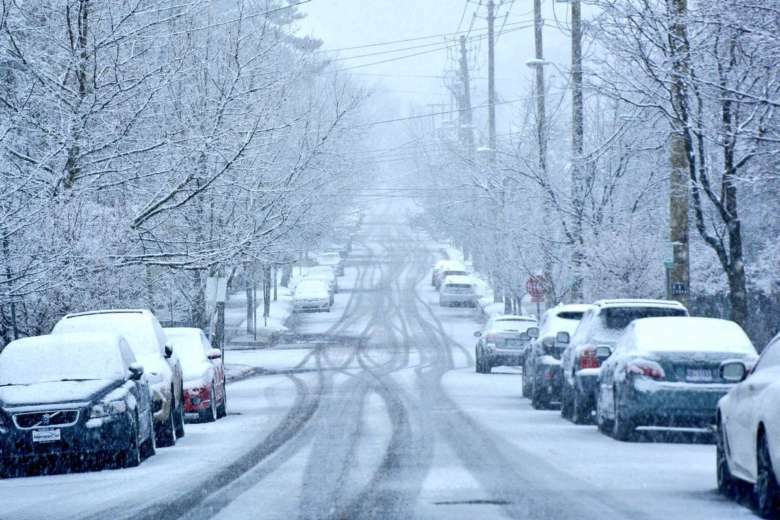 Snow began to accumulate in the southern suburbs of D.C. late Sunday afternoon. Some residents in the snowy areas sent in some photos of what they were seeing while they were wrapping up their weekend. See photos. 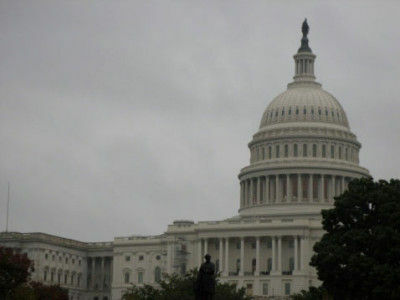 The rain just won’t stop in the D.C. area. 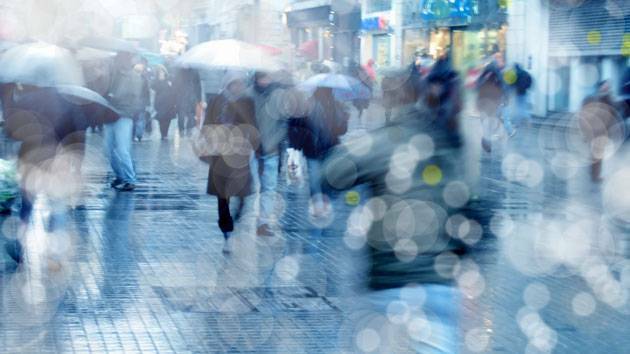 The rain is expected to continue on Saturday and could bring more flooding with it. Here’s what you need to know. 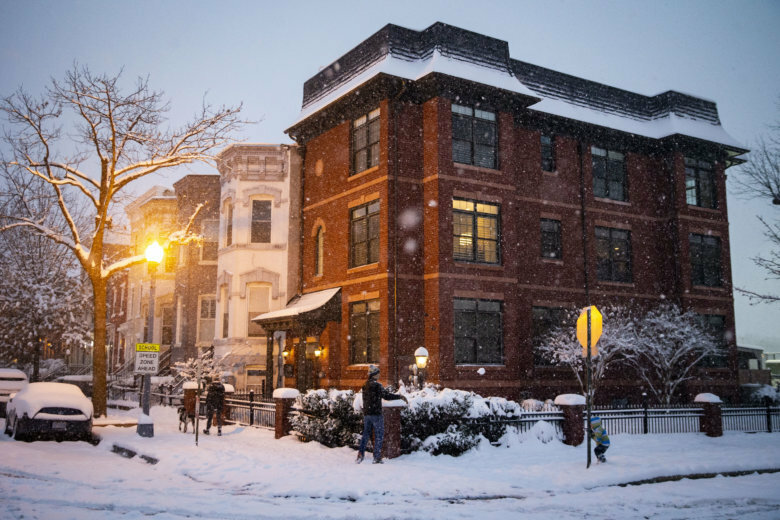 The D.C. region could feel the impact of a snowy/wet mix on Monday night into Tuesday morning, even stretching into Wednesday, according to the National Weather Service. The D.C. area is under a dense fog advisory until 5 a.m. Monday, Feb. 26. Wednesday, Feb. 21, could be the earliest 80-degree weather in the area ever. Despite how much warm weather might have you thinking about blooming cherry blossoms and ditching heavier jackets, don’t move too fast. Cold weather will return. 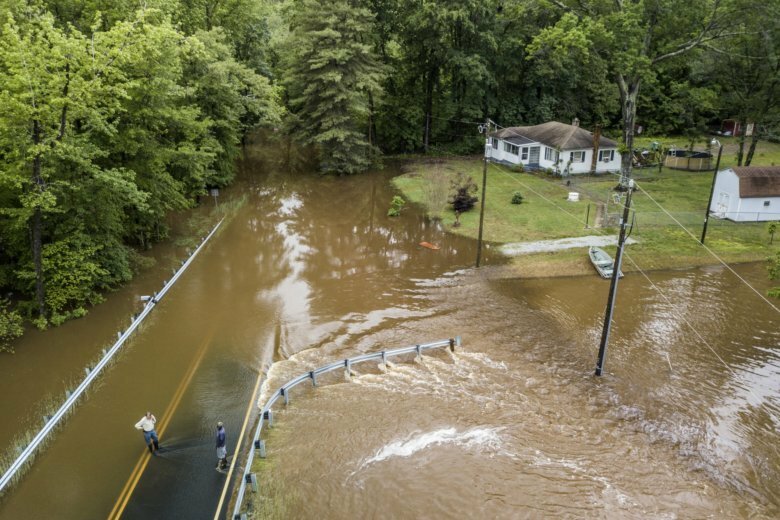 Heavy rains falling over the weekend have led to flood watches and warnings throughout the D.C. region. 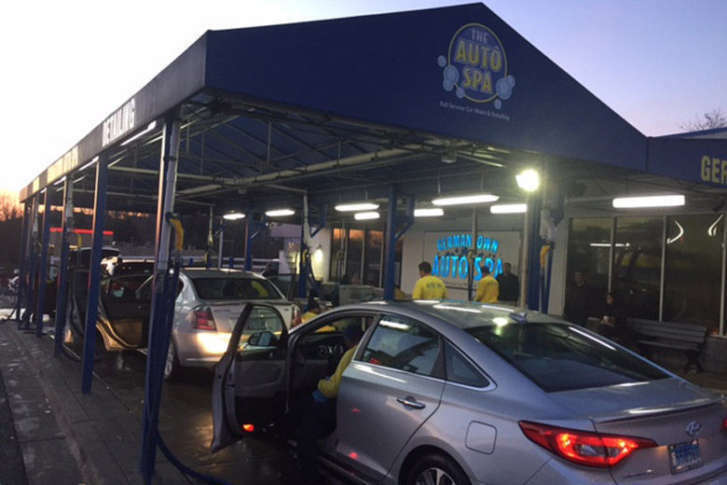 At a car wash in Montgomery County, Maryland, at least 500 people had their vehicles cleaned up over the weekend. See photos. 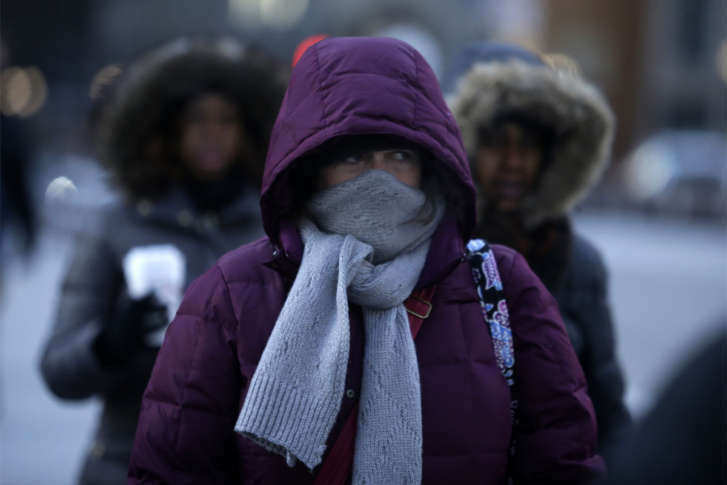 Wind chills will make it feel like in the single digits Sunday morning, as winter roars back into the D.C. area. 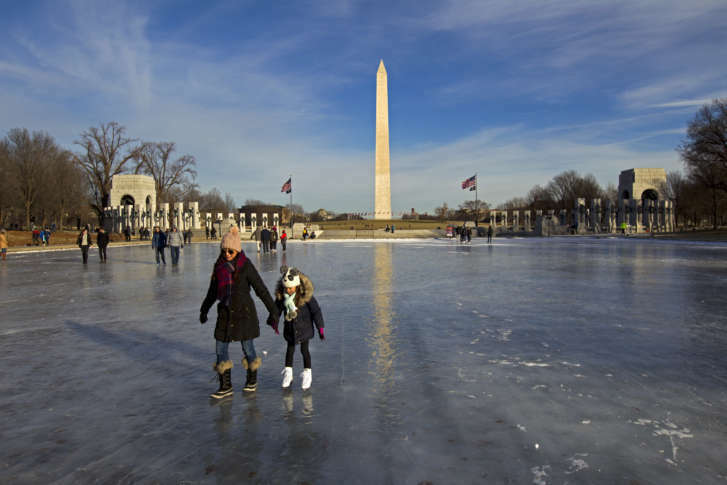 People headed home from school and work early across the D.C. area Monday afternoon as a wintry mix fell on the region. 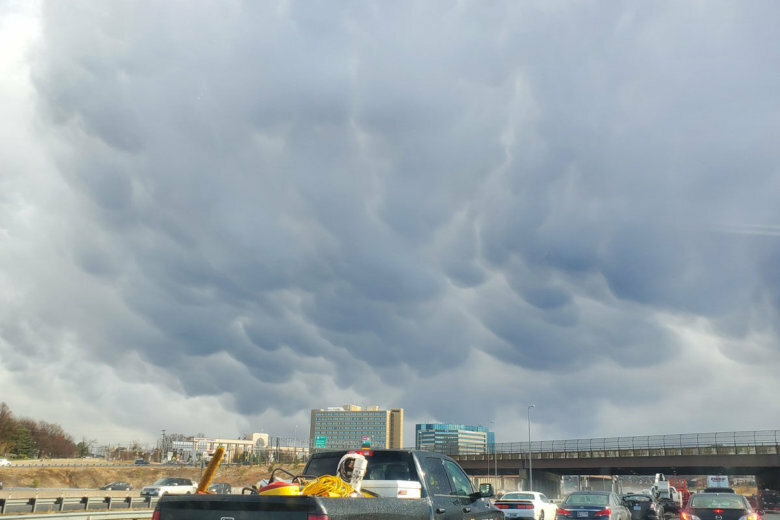 The combination of rain, snow and frigid road temperatures developed over the past two weeks could cause dangerous driving and walking conditions.